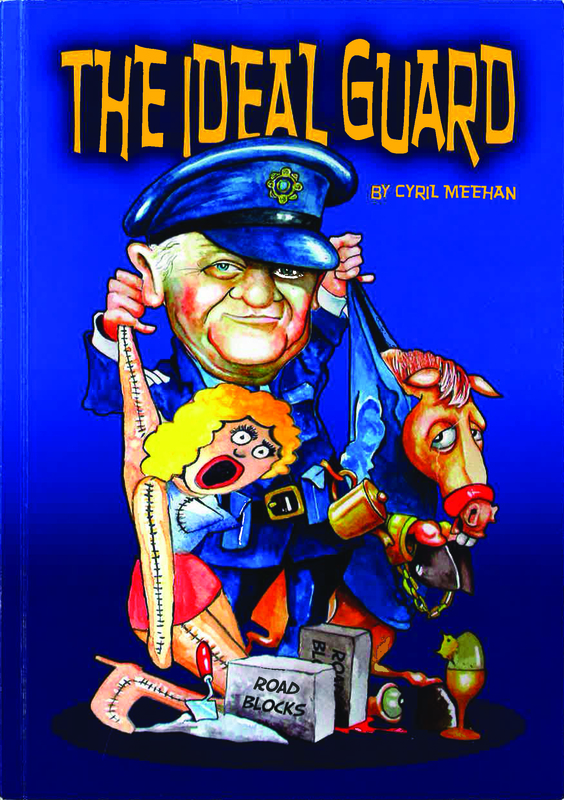 Having spent 30 years as a keen and respected member of An Garda Síochána Cyril Meehan, now “retired and free from the constraints of my former employer” has opted to share some fond and often quirky memories of his trials and tribulations in this light-hearted, often humorous account of his time as a guard. Accompanied by cartoons from Pat Treacy, Meehan’s tales lace together to form a unique view of life on the rural beat. 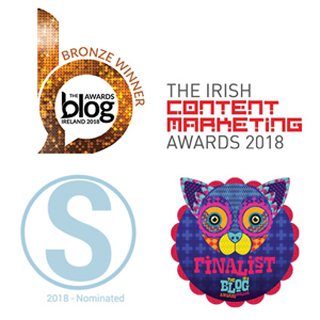 Stories offered for delight and amusement include everything from herding goats to elephants as well as the good the bad and the ugly living amongst us all. Free from the shackles of political correctness he delights in retelling the high-jinx employed to relieve the monotony and boredom including the time a horse was detained in the station cells complete with full custody recordings of the detainment in the custody log. It is a no holds barred account of all sorts of late night adventuring, so something to amuse most readers and perhaps a useful introduction to new recruits wondering what delights their future career may have in store for them. Certainly no policing text book or lecture would cover some of the techniques or tips for extracting confessions…locking reluctant criminals up with amorous drunk cell mates to hasten a confession seemed to work well? We hear of some small but sweet victories over the errant public which seem to tickle the memory bank but also the balance of the public winning the day when the.. “sheer neck and innovation of this enterprising group” enabled the invasion of the Russian embassy! Unorthodox but real and certainly finding humour amongst the serious and dangerous job of policing Ireland, The Ideal Guard is published by Covie Publications and Recordings.